Our primary mission of T & R Clinic, PA is to provide the best possible health care to our patients, with compassion and understanding. 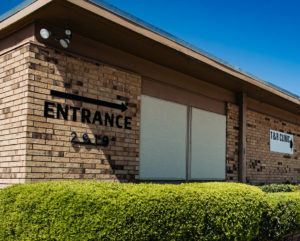 Our patients are our number-one priority, a goal always uppermost in our in our minds as we work to achieve our goals. 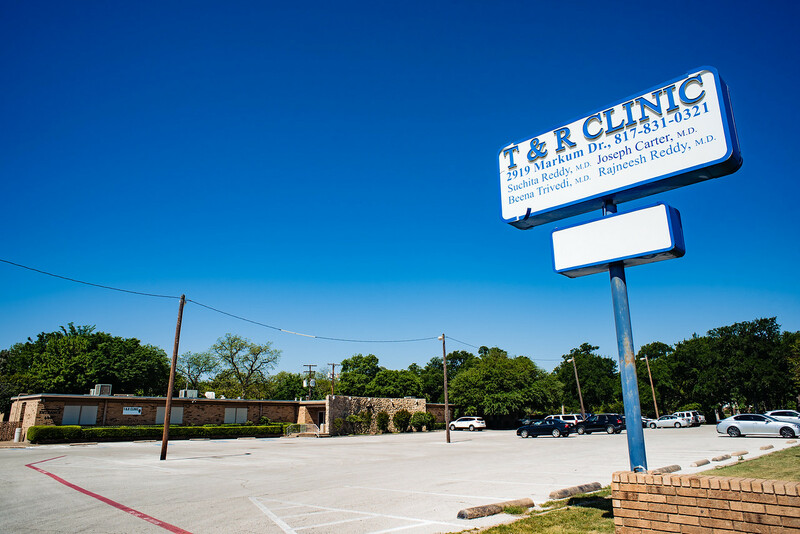 T & R Clinic, PA has been in business, serving Haltom City and surrounding areas, for over 50 years. It is our intention to continue for another 50 years or more! During the last 20 years of our medical practice we were able to provide our timely help to thousands of patients….